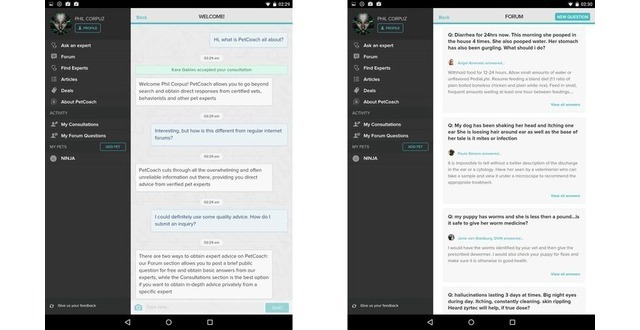 - Date: 08/2016, Seed: $2 M (post valuation: undisclosed amount). 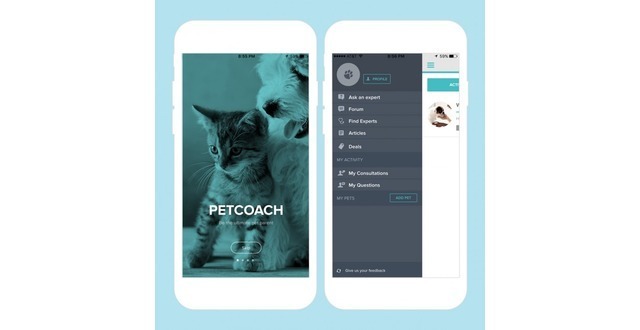 PetCoach is focused on revolutionizing how Pet Parents engage in the health care and preveition of their Pets. 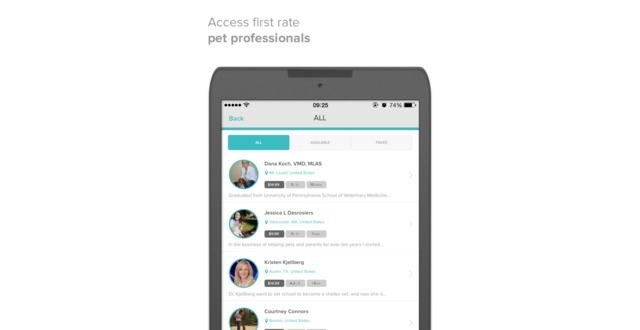 We work with technology & Veterinarians to improve the health & lives of pets by improving the convenience, data and general access to their Vet. 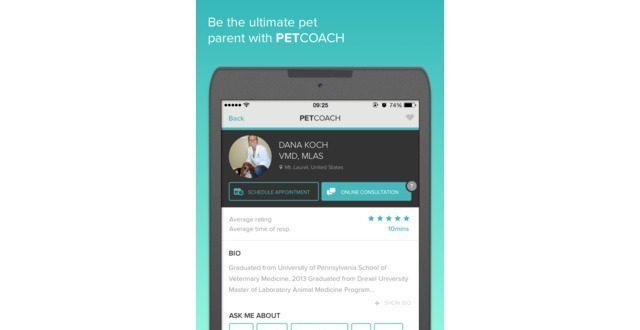 Pet Parents can currently get free advice from via PetCoach's website & App (Apple IOS and Android) from highly skilled and verified veterinarians, keep track of your pets health at all times, and connect with your own veterinarian or practice from the comfort of your home. 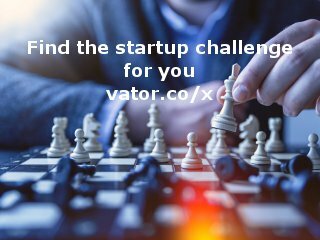 www.PetCoach.co We are several multi-Statup leaders having built digital agencies to co-founding companies like Fathead and Pet360. Brock Weatherup sold his last startup Pet360 to Petsmart for $160mm and was previously the CEO/cofounder of Fathead David Martin has started several businesss in his home country of Spain including a digital ad agency that still operates today prior to his co founding of PetCoach. 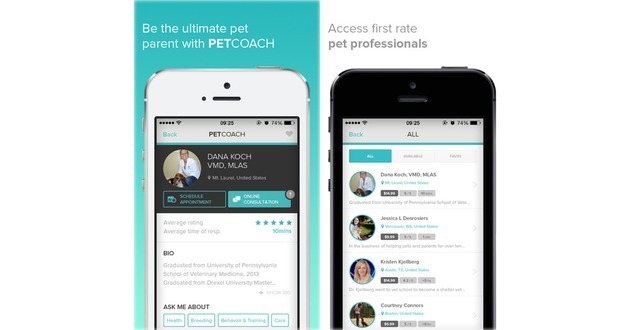 Brock Weatherup is the CEO & CoFounder of PetCoach - revolutionizing the Pet Health Care experience. 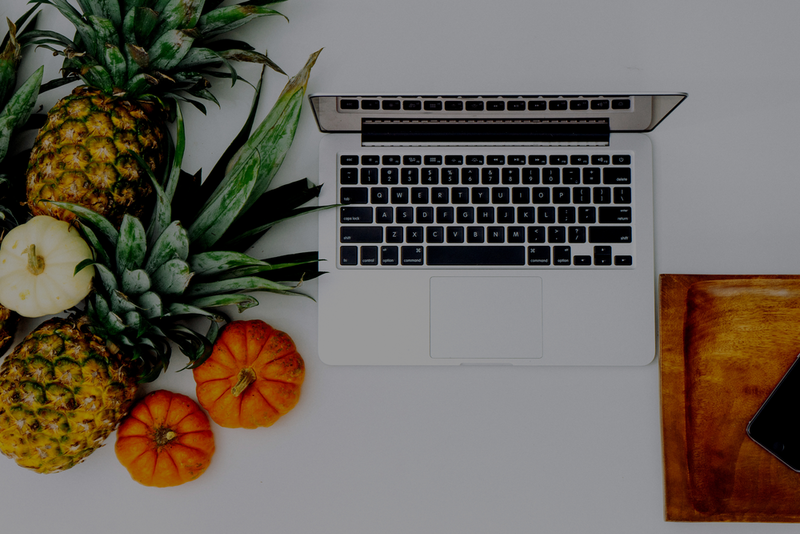 He is a CEO, entrepreneur, angel investor, builder of enterprise value and passionate advocate about the consumer and their interactions.